The transformative education offered at Veritas Prep would not be possible without the generous and passionate commitment of our Parent Service Organization (PSO). 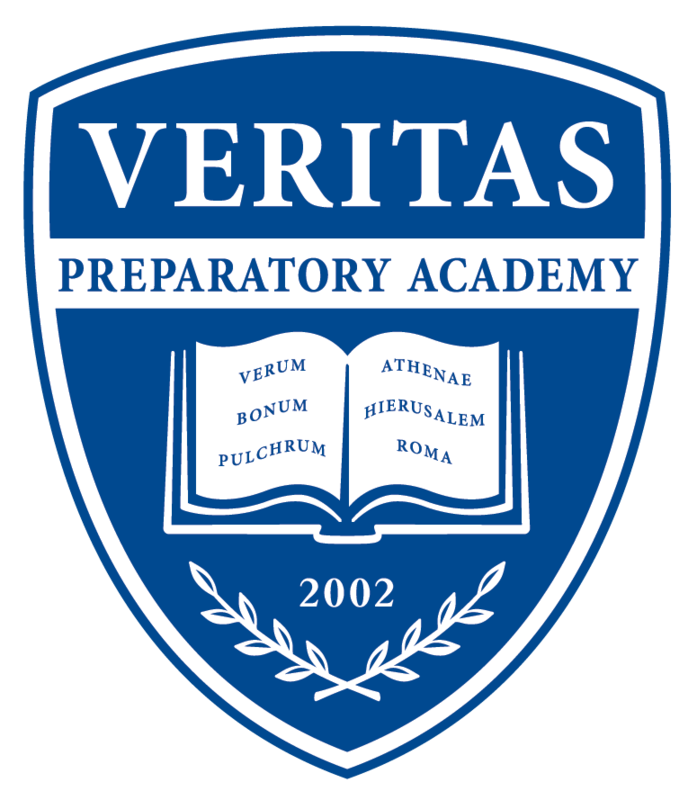 The PSO encourages all Veritas Prep parents and guardians to participate and volunteer their time to help support the school. To learn more about the different PSO programs please contact the Veritas Prep PSO. We will send you more information about the programs/services that best fit your interests and talents. We also encourage parents and guardians to explore the many ways to get involved in shaping the educational experience at Veritas Prep. How can I support Veritas Prep and the PSO? We support the school in a wide range of items, so no matter what your talent or schedule, your help will make a difference! How can I find out where to help? Check out our current volunteer needs. Reach out to our Leadership Team with your ideas and availability. Keep an eye out for any volunteer requests in Veritas newsletters or check the MySchoolAnywhere App. Click here to explore the PSO committees. Volunteers help our school run!